Are you looking for a fun Beauty Event in Atlanta, GA? Be sure to head on over to Phipps Plaza for Saks Fifth Avenue's Fall Beauty Week "Master the Look"!!! The event started on Thursday Sept 26th and it runs until Saturday October 5th. So, you still have plenty of time! I attended a special blogger "Master the Look" preview evening this past Wednesday. It was so fun not only to get a makeover and scope out the Saks beauty brands, but also to share the fun evening with my blogger friends! After getting makeovers at Dior, we toured the beauty department and got to hear a bit more about the Saks-exclusive beauty and fragrance lines. Let me tell you, if you are looking for a unique luxury perfume, Saks is the place to go! However, Saks is not just about luxury brands, they also sell department store staple brands like Clinique and Kiehl's. 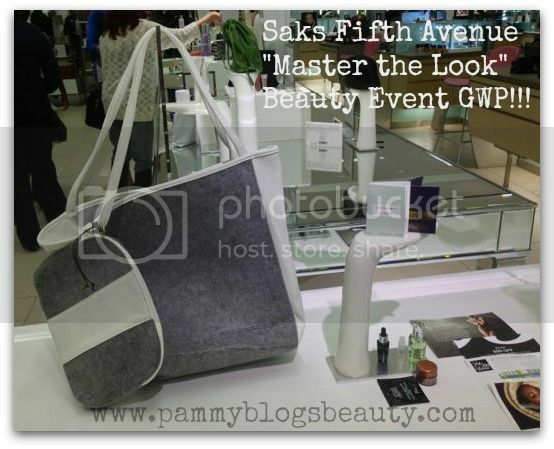 The Scoop on the Event: Saks Fifth Avenue "Master the Look"
The week long beauty event runs until Sat Oct 5th. 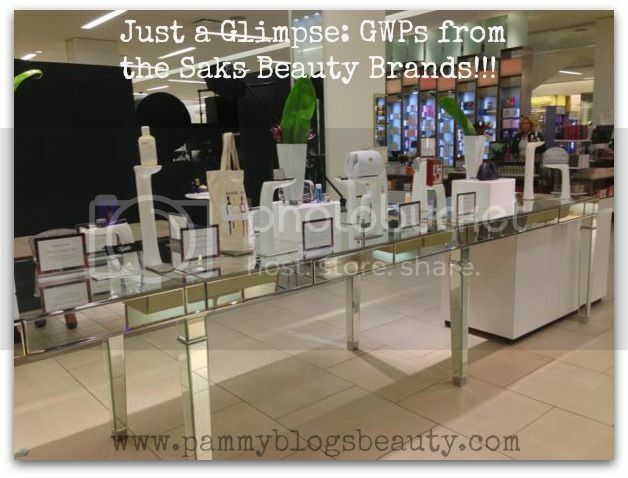 Saks is offering a "Gift with Purchase" (GWP) for $100 or $150+ purchases: A blue or white and grey beauty tote bag filled with deluxe beauty samples. $100 gets you the tote bag and $150 gets you the matching zippered cosmetics bag. Let me know if you end up checking out the event! I love finding fun beauty-related things to do in the Atlanta area. What a great excuse for a much needed girls night out! :) Thanks again to Saks for the makeover, the beauty bag GWP, and the gift card (what a nice surprise! ).